Knee hyperextension is a common injury seen in athletes who participate in sports that involve quick cuts and change in direction and jumping. Some of these sports include basketball, soccer, and football. You can also hyperextend your knee if you get hit when your knee is straight or your foot is planted. If you have previously hyperextended your knee, your knee may feel weak and unstable. 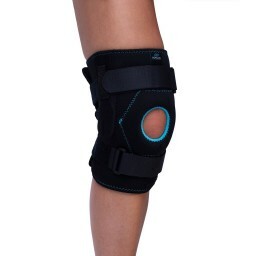 Wearing a knee brace for knee hyperextension can help prevent your knee from overextending in the wrong direction. 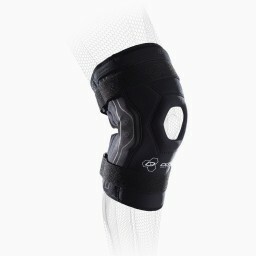 A knee brace with hinges will also give you the added stability you need to keep up your speed and movements. 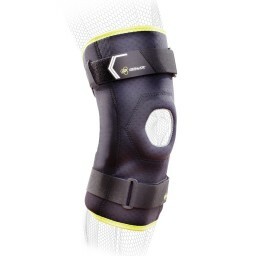 Athletes looking to protect their knee from hyperextension should protect their knee with a brace like the Bionic.